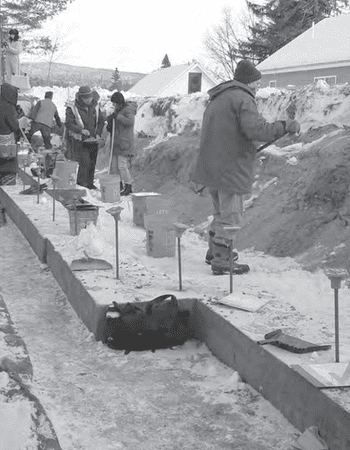 The remains dislodged from an 18th century military cemetery at a Lake George construction site will, in all likelihood, be reinterred on the grounds of Fort George Park, say Village officials. The Village’s Board of Trustees has adopted a resolution calling upon New York State to permit the remains to be buried at the state-owned park, said Mayor Bob Blais. 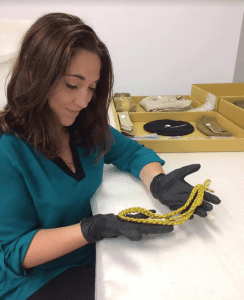 Fort Ticonderoga is set to honor American Veterans with an exhibit open only on November 10, 2018. 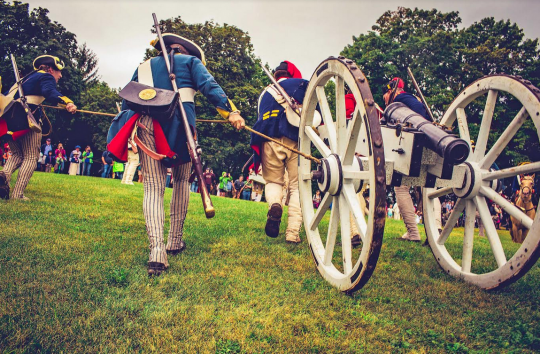 Fort Ticonderoga is set to host “Defiance & Independence,” a two-day battle re-enactment on Saturday July 21 and Sunday July 22. 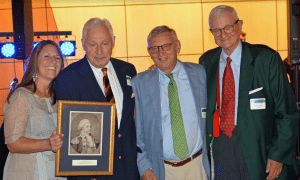 Fort Ticonderoga has announced they are seeking submissions for the 2019 issue of The Bulletin of the Fort Ticonderoga Museum. 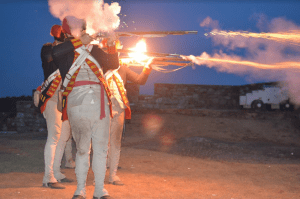 Fort Ticonderoga has announced a week-long celebration of Independence Day, from June 30th to July 6th. 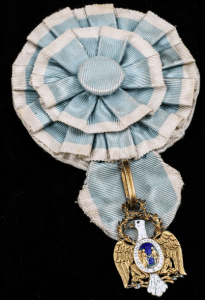 Fort Ticonderoga has announced the public display of a rare object from the time of the nation’s founding – an original Society of the Cincinnati gold eagle medal.